Isabel Erickson attended the Menninger School of Psychiatric Nursing. 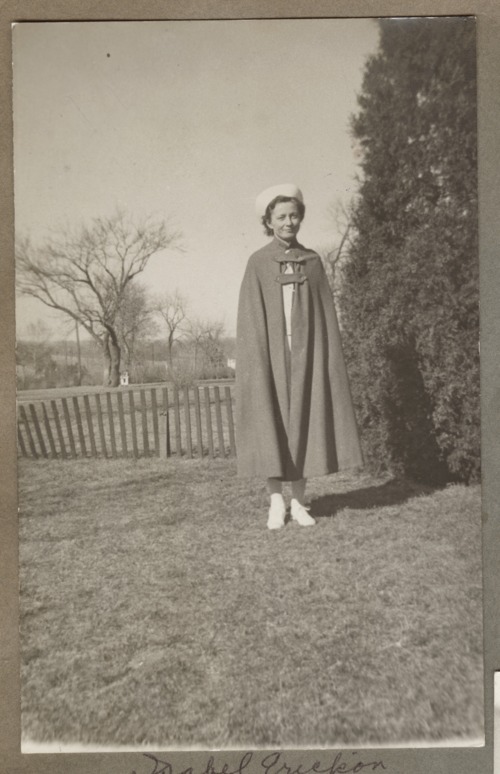 She is shown in her nurse's uniform, cap and cape. The Menninger Clinic was created to care for individuals with mood, personality, anxiety and addictive disorders, as well as teaching mental health professionals and advancing mental healthcare through research.